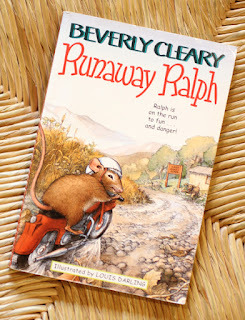 Runaway Ralph, like other Beverly Cleary books, is a classic in children's literature, and I used it as part of our home school reading curriculum in the early elementary grades. Great for young readers, it is the second book in Cleary's Ralph series, so be sure to read the whole series! I found this reading guide to be very helpful. Also, I made a vocabulary word search and cross word puzzle using this website. Make your own, or use mine! 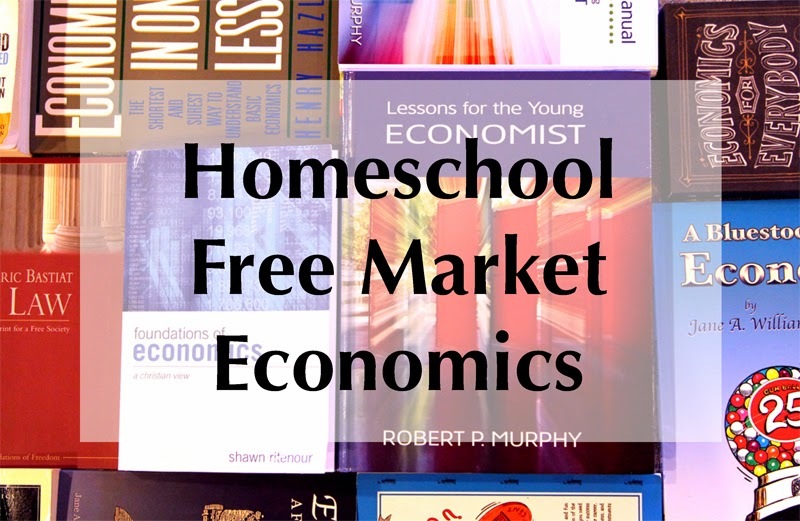 Our homeschooler is taking high school economics, so I spent a lot of time hunting down resources that heavily favored free markets (i.e. Austrian Economics -- for a graphic that explains the difference between Austrian and Keynesian economics, see here). I thought I'd share my finds in case it can help someone else. For our primary text, I used Lessons for the Young Economist by Bob Murphy. It was recommended by my brother, who was heavily consulted during my research because he happens to have a PhD in economics (Murphy's book is also recommended here). The textbook is available for free here, but the hard copy textbook is reasonably priced if you like the real thing. While intended for youth, it would actually be a good read for adults who are new to free market economics. The Teacher's Manual for the textbook is also available for free, but be aware -- the answers have been deleted from the free version. I'd recommend buying a hard copy. It contains many supplemental readings, projects, and YouTube videos that meaningfully augment the material. Chapter 10 of Murphy's textbook is entitled "Robinson Crusoe Economics," so if you like to add classic literature to a course of study, here's your opportunity! For my student, I just downloaded the free Kindle version here. If your student is capable, the Introduction and Chapter 1 of Shawn Ritenour's Foundations of Economics has an excellent explanation of the philosophy of economics from a Christian perspective. It is philosophy, so be sure to consider the ability and educational background of your student. It's not going to be an easy read for most high schoolers, but it's good stuff. You should read it too! I, Pencil is a great, short video based on Leonard Read's classic essay explaining how individuals freely working together can create great things. Whatever Happened to Penny Candy? from the Uncle Eric series is often recommended in my homeschool circles. While the content is good and relatively easy to read, I thought it wasn't as thorough as Murphy's text, so I just used it for supplemental readings. The Bluestocking Guide to Whatever Happened to Penny Candy? I found to be too challenging for a student new to the topic of economics and a little dry (although it is economics). The readings assumed an understanding of some terms and concepts (e.g mortgage, federal interest rates, specie reserve) that weren't fully explained in the text. Because I thought it would be frustrating for a newcomer to economics, I just used it for a few supplemental readings. The Foundation for Economic Education, or FEE, was founded by Leonard Read for the primary purpose of educating youth on the importance of individual liberty and free market principles. During the summer months, they offer free seminars for high schoolers available via application and acceptance. Our student participated in one and had a good experience. If one is scheduled close by, it's worth the drive. FEE also offers a wide variety of free resources on their website. 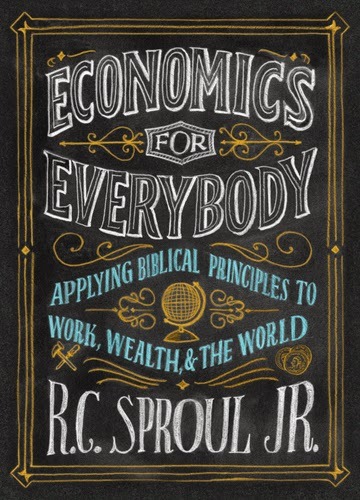 Economics for Everybody is a 12-lesson DVD series that provides a unique way of learning free market economics from a distinctly Christian perspective. The high quality production thoroughly covers the moral facets involved in our economic perspective. Sample lessons are available free online and they offer a variety of purchasing options. For someone new to economics, it's a lot of content to absorb in 12 lessons, so I opted for the text option. The DVD lessons, though, would be great as a way to reinforce concepts or as review. Henry Hazlitt's classic Economics in One Lesson is, as it claims, "the shortest and surest way to understand basic economics." I used it as an extra-credit assignment, but it could easily be used to provide a general overview prior to beginning the course. The Money Mystery and Economics: A Free Market Reader, also in the Uncle Eric series, are additional good reading options that support free market economics. I ended up not using them because I thought the concepts were covered already with the other materials, but they are good resources if needed.